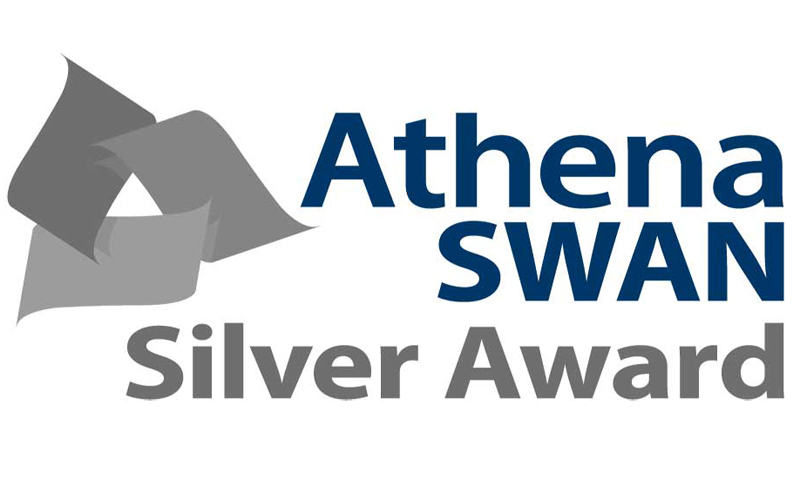 The Department of Mathematics has a Silver Athena SWAN award. 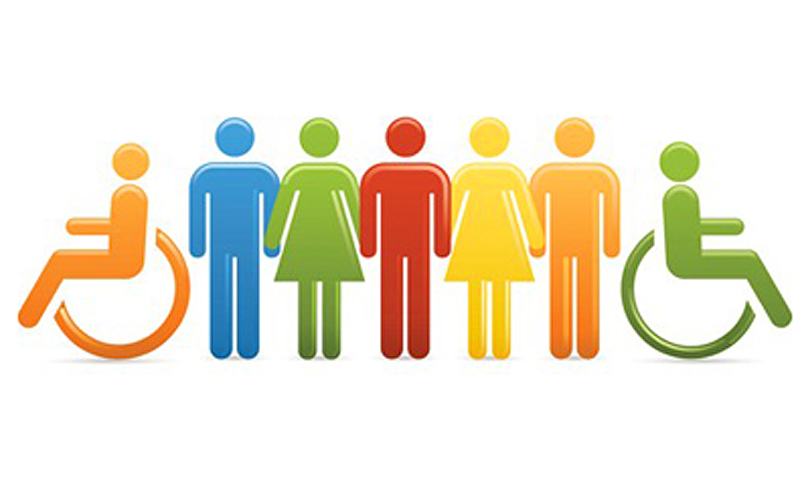 The Department of Mathematics is committed to providing an inclusive, safe and respectful work environment to all its members. 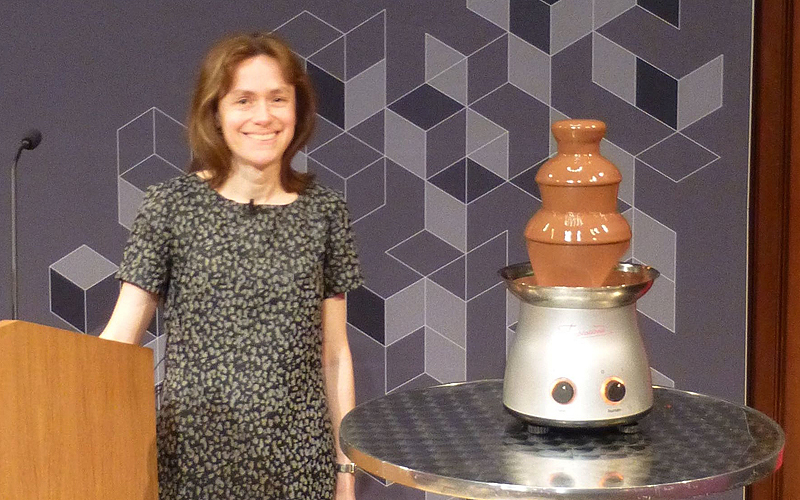 We are working to encourage and support female mathematicians at all levels. Sources of information, advice and welfare support for students.